Vleteren Sad dierennieuws from animal shelter to The rays of the sun in Vleteren. 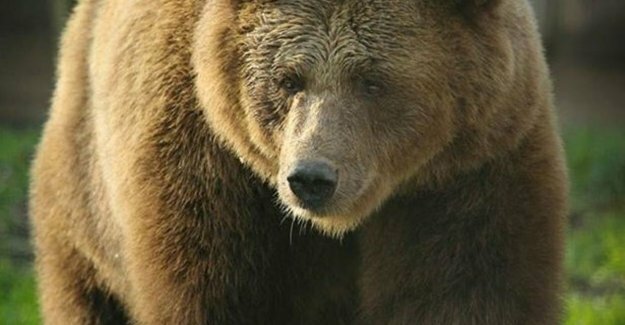 There is the brown bear, Elena last Tuesday, died. She died of a chronic uterus that she suffered during her captivity in Bulgaria.